James Bond fans have been wondering who the next 007 start would be, it turns out we will have to wait a little longer to find out. 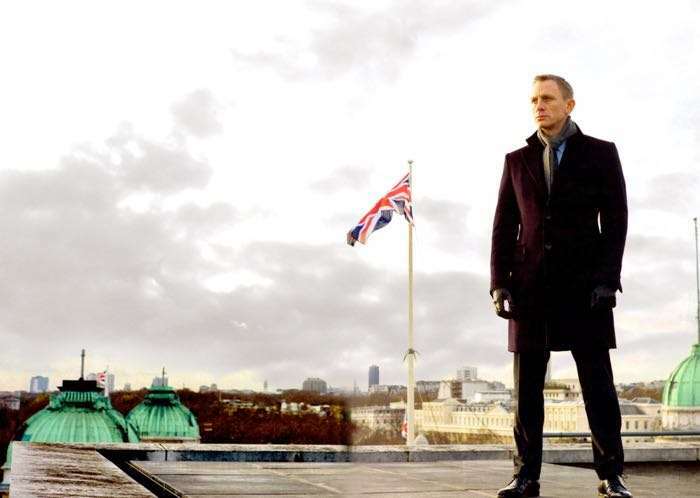 Daniel Craig has revealed that he will return as James Bond in the next Bond movie. There have been rumors that Daniel Craig would return as Bond for one more movie, this has now been confirmed by Craig himself. The news was confirmed on The Late Show with Steven Colbert and the next movie will land in November 2019. As yet there are no details on the next James Bond movie, the script will be written by Neal Purvis and Robert Wade, who have written the scripts for the Bond movies since the World Is Not Enough.